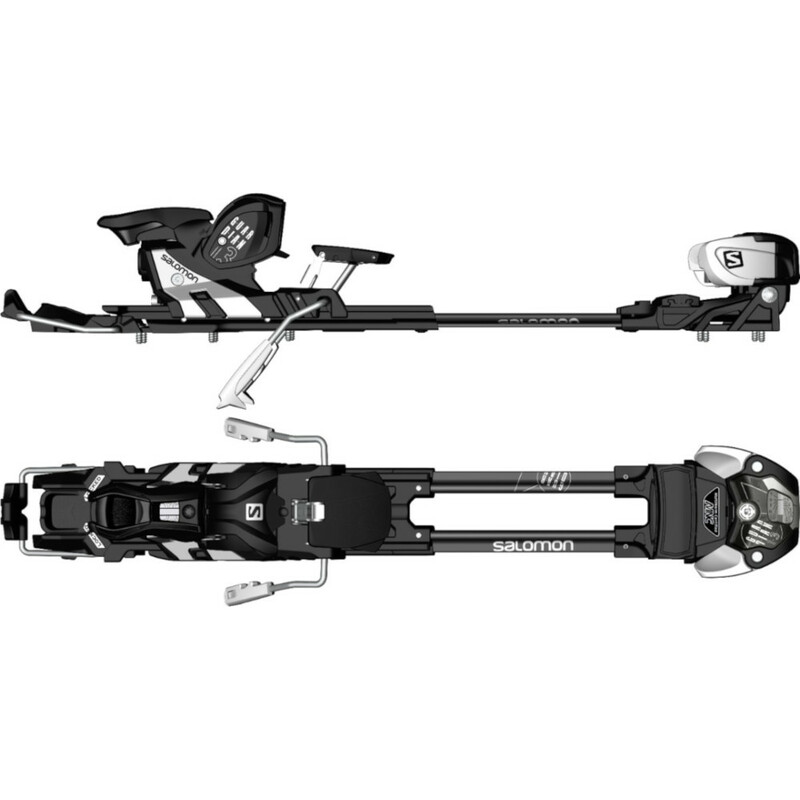 Salomon Sports introduces the Salomon MNC 13 AT Touring Bindings with 115mm brakes Large. We are proud to carry the all new Salomon Guardian 13 backcountry bindings this season. 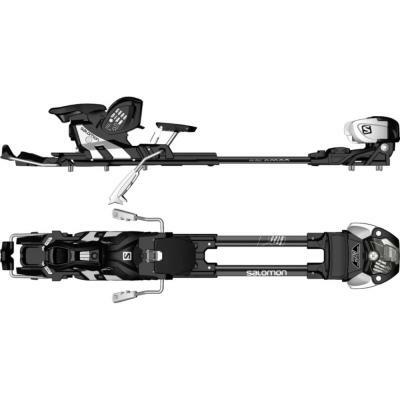 Salomon Sports introduces the Salomon MNC 13 AT Touring Bindings with 115mm brakes Large. We are proud to carry the all new Salomon Guardian 13 backcountry bindings this season. They have created a truly high performance, extremely price competitive version of their MNC AT bindings. Freedom is what these bindings are all about. Now you can climb those hidden powder stashes, skip the lift lines and make your own trails. 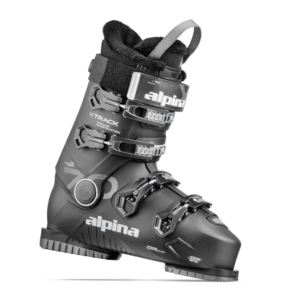 These Salomon MNC 13 AT Touring Bindings with 115mm brakes Large offer proven downhill performance combined with convenient hike and ride technology. The Low Profile Chassis features a low stand height for greater stability and enhanced terrain feedback, and the Oversized Platform enables maximum power transmission and responsiveness for more precise turns even at higher speeds. Thanks to the Hike & Ride Switch, the skis no longer have to be removed when switching between hiking and riding modes – a simple push with the ski pole is all that’s required. A clear advantage on easy, undulating terrain. These bindings feature 2 climbing positions. Switching from hike to ride can be done by hand. These also feature a full DIN release for safe riding downhill that locks in place. 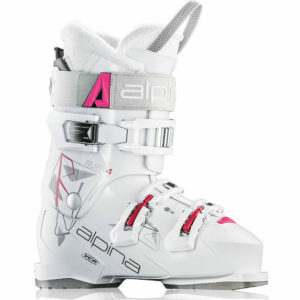 Sole height is also adjustable to accommodate a variety of ski and AT boots. 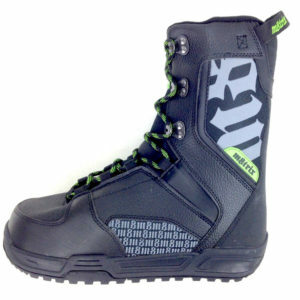 These are at a price point that makes these a deal compared to other backcountry two position bindings. Features 115 mm brakes at no additional cost. NOTE: If using for ascents, you will need skins. Skins remove at the top so you can ride down with maximum glide. Skins can fit in backpack or large pocket. These bindings do not include skins. Price includes Free Mounting and free wide brakes.